Good keyword research. 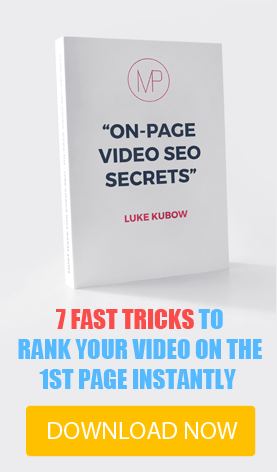 You need to find keywords that are easy to rank and overlooked by other SEOs, because the more competitive keywords – the more money you will need to spend to rank your video. You cannot just target keywords like “iPhone 7” or “how to lose weight” and expect that you use one magic software and earn 1000000 bucks right away. So keep that in mind. 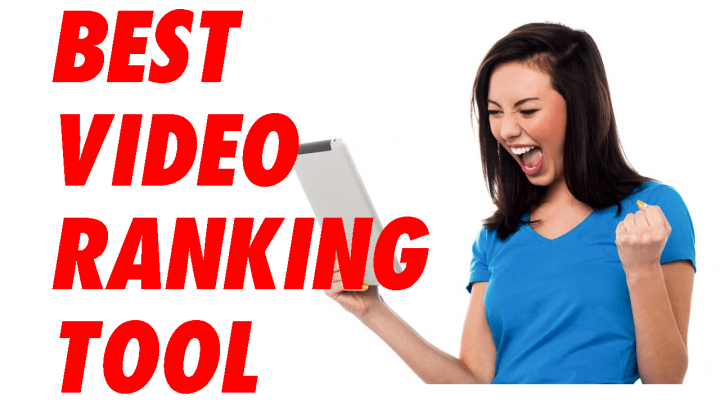 Second the most important thing when it comes to ranking is good video optimization. Without it the further rankings is just a waste of time. The tool comes with a complete YouTube optimization guide, so we got that covered. Now let’s come back to the software. I will update this article with more info soon. 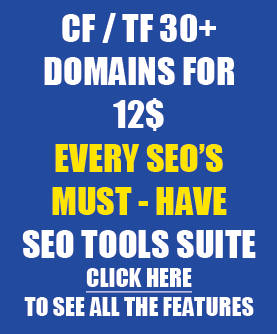 This is very useful webtools that I am looking for.